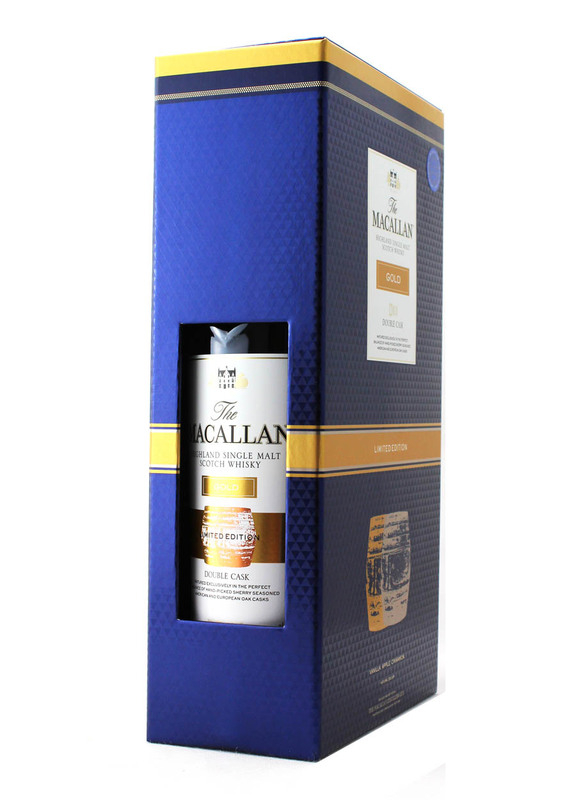 Macallan designed this exclusive, third release, limited edition gift box. Contains two bespoke engraved whisky glasses with an attractive gold band. The eye catching gold band represents the metal rings used to secure their exceptional casks during maturation. 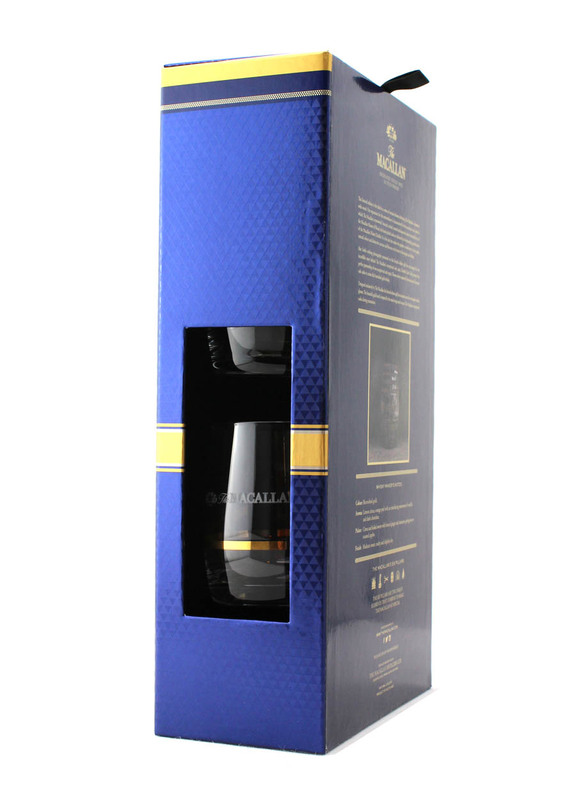 This annual release celebrates Macallan’s obsession with the oak wood casks. ‘Matured in sherry seasoned American and European oak casks’. Taste of citrus and boiled sweets with hints of ginger and cinnamon giving way to toasted apples. Colour: Burnished gold. Aroma: Lemon citrus, orange peel with an interlacing sweetness of vanilla and dark chocolate. Palate: Citrus and boiled sweets with hints of ginger and cinnamon giving way to toasted apples. 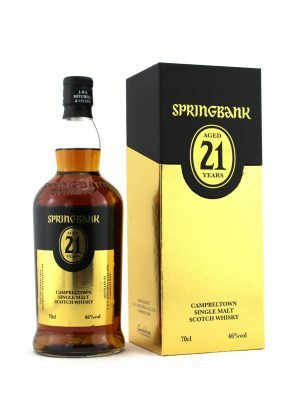 Finish: Medium sweet, malty and slightly dry-notes by the Whisky Maker.